Discover the world’s largest gold reef, so legendary that it gave its name to the South African currency used to this day. Discovered by a mysterious Australian prospector and inspiring the biggest Gold Rush in history, explore Witwatersrand’s first few feverish fortune-seeking years. 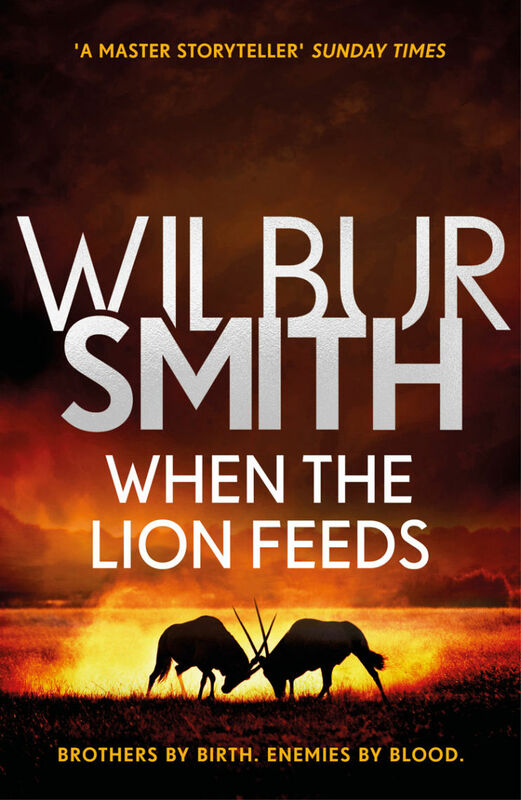 Son of a cattle farmer Sean Courtney survives the bloody Zulu Wars, only to be drawn into the no less frantic Witwatersrand Gold Rush. As Sean grows into a man in the lawless settlements forged by gold fever, he strikes it rich, finds love and creates an enviable life for himself. But sinister forces are at work that would seek to deprive him of it – and time is running out for Sean to stop them. Discover the experiences that inspired the book, with Wilbur’s descent into the mines in ‘This place is like hell’. They called it The Devil’s Own – a diamond mine so rich that it inspired a rebellion. 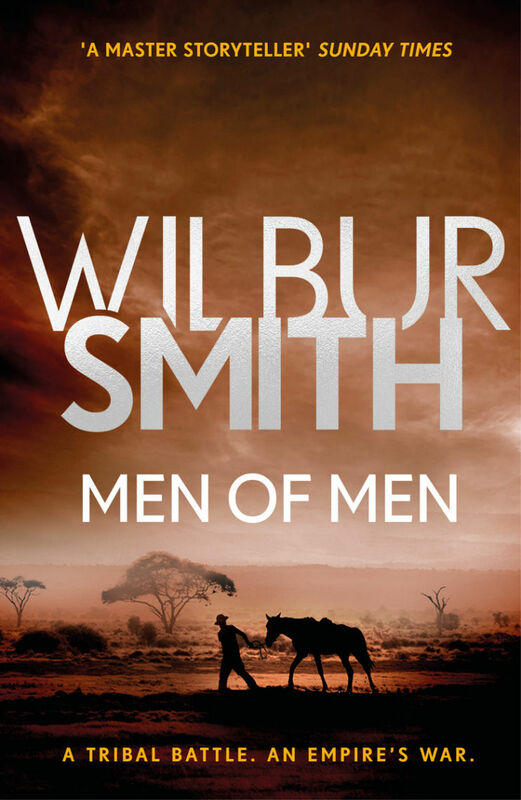 Men of Men follows Zouga Ballantyne on his quest to make his fortune, against a backdrop of Cecil Rhodes’ vicious annexation of Africa. Just as Johannesburg would be built on gold, South Africa’s township of Kimberley was built on diamonds. Discover how the precious stone is inextricably linked with the history of South Africa.